Twitter erupted after reports began to circulate that NASA had just one medium-sized spacesuit torso—the hard, shirt-like portion of the suit that best fit the women astronauts—aboard the station. It was essentially the reverse of that scene in Mean Girls when a bloated Regina can't zip her Spring Fling dress and is told by a snooty sales clerk to try Sears because "we only carry sizes 1, 3, and 5." Evidently, NASA only carries sizes for men. 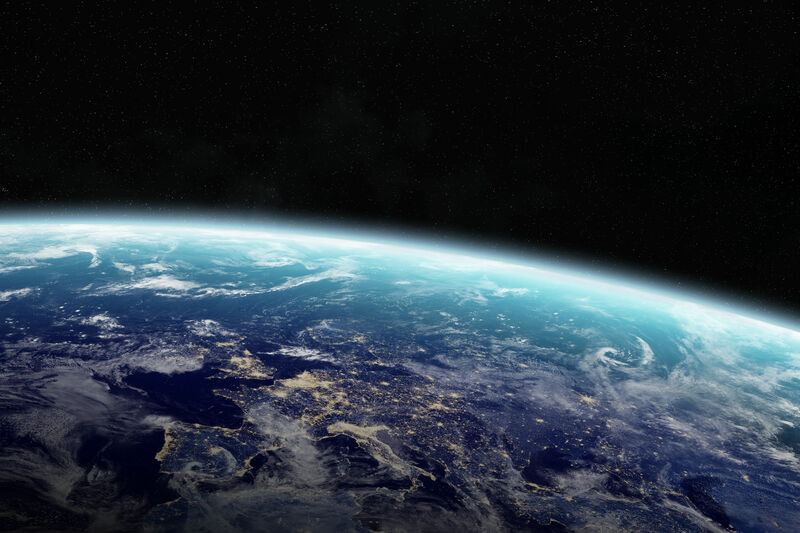 Actually, that's not the case—the Space Station clarified there are indeed multiple medium-sized suits aboard, but "to stay on schedule ... it's safer and faster to change spacewalker assignments than reconfigure spacesuits." As such, astronaut Christina Koch will wear the sole spacesuit available for Friday's walk and will instead be joined by a male colleague, Nick Hague, rather than Anne McClain as originally planned. 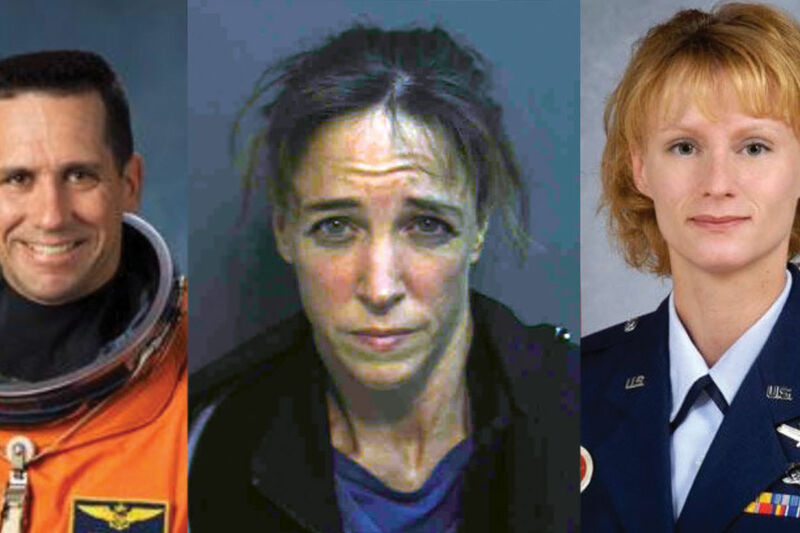 Even though the cancellation is due to the suits' availability—not their existence—it still begs the question of why there aren't more medium-sized torsos already aboard and ready to go, especially after NASA graduated its most recent class of flight directors, a full 50 percent of whom were women. Koch and McClain both came from the 2013 class, which was also half female, CNN reported. 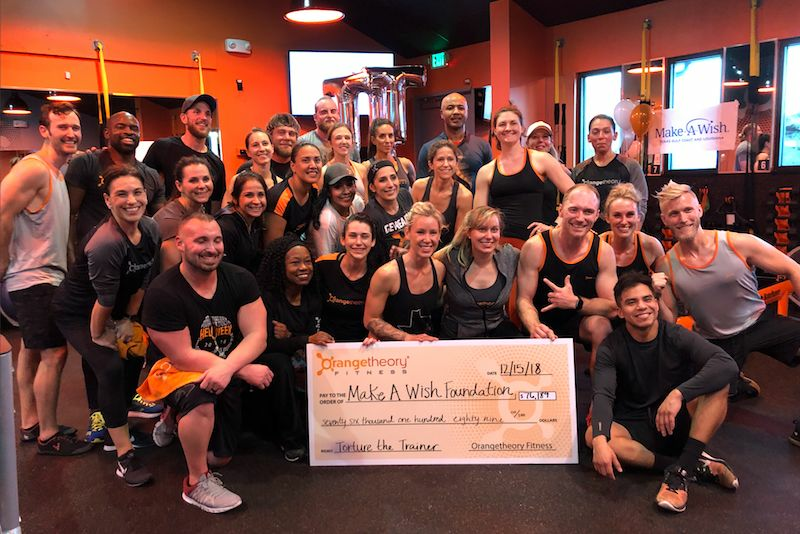 Astronaut Anne McClain, second from left, at Orangetheory Fitness. 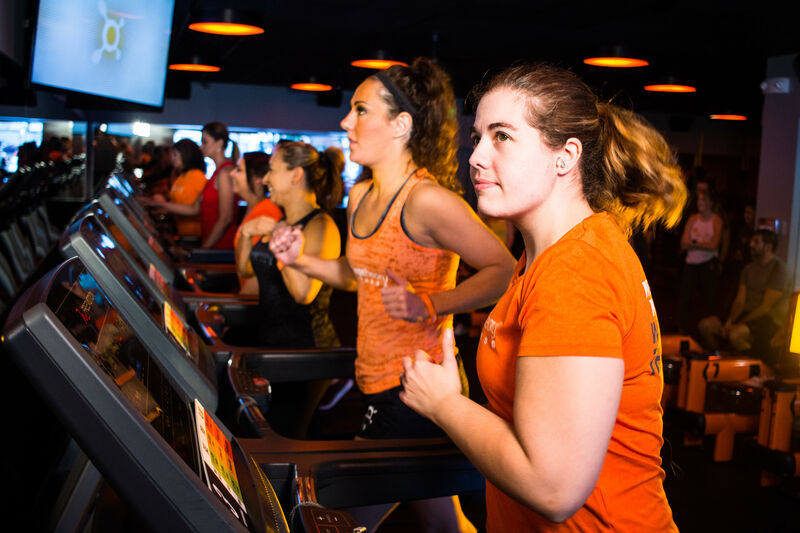 Enter Orangetheory—yes, Orangetheory, the technology-based, trainer-led workout class that's swept the nation and Houston especially with a recent onslaught of studio openings here. The Florida-based fitness franchise plans to have 25 Houston-area locations by the end of this year. And, it just so happens, McClain—the astronaut who got shut out of this historic walk—belongs to one of them. 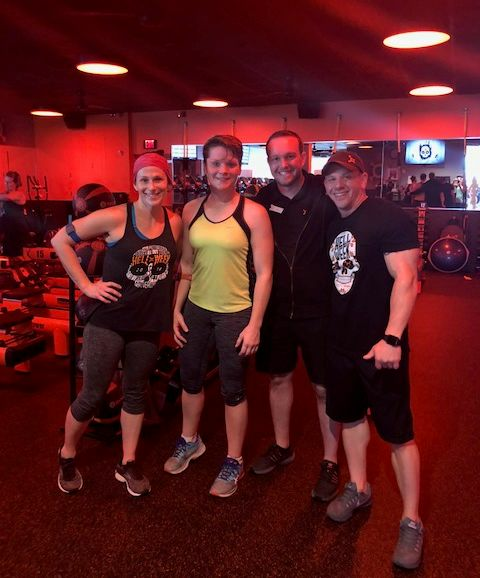 McClain, a Houston resident, is a regular member at Orangetheory's Webster studio when she's on Earth. In fact, she even used the high-intensity interval training workouts to prepare for her time in space. So, in support of McClain, Orangetheory has offered to fund the creation of a new spacesuit tailored to fit women. And yes, it will be orange.